1. Do not ignore the news of the abduction assuming a posture of feigned ignorance (posterity is judging). 2. Do not fail to take immediate action after the abduction to rescue the girls. 3. Do not spread propaganda after the abduction suggesting that the girls had been rescued when they were still languishing in the clutches of captivity (aka – a blatant misrepresentation). 4. Do not show callous indifference by failing to act in for weeks after the abduction (compounding the atrocity). 5. Do not as President fail to go the city and State where the girls were abducted to speak directly to their traumatized and brokenhearted families and communities (no excuses suffice). 6. Do not refuse to immediately ask other nations for assistance with directing the rescue mission when thus far you have been unable to rescue the girls and thereby allowed precious time after the abduction to dissipate (simply unconscionable). 7. Do not as government officials say you are tired of answering the same question when asked about the fate of the abducted girls and the plan of the government to rescue the girls (beyond contemplation). 8. Do not assume that the world is not making a record of your response to the abduction and will not castigate it in the strongest terms as a dereliction of duty. 9. Do not make an international spectacle of the country by making ill-advised speeches and statements that end up on social media making a mockery of and thrusting the nation into a state of sustained ridicule. 10. 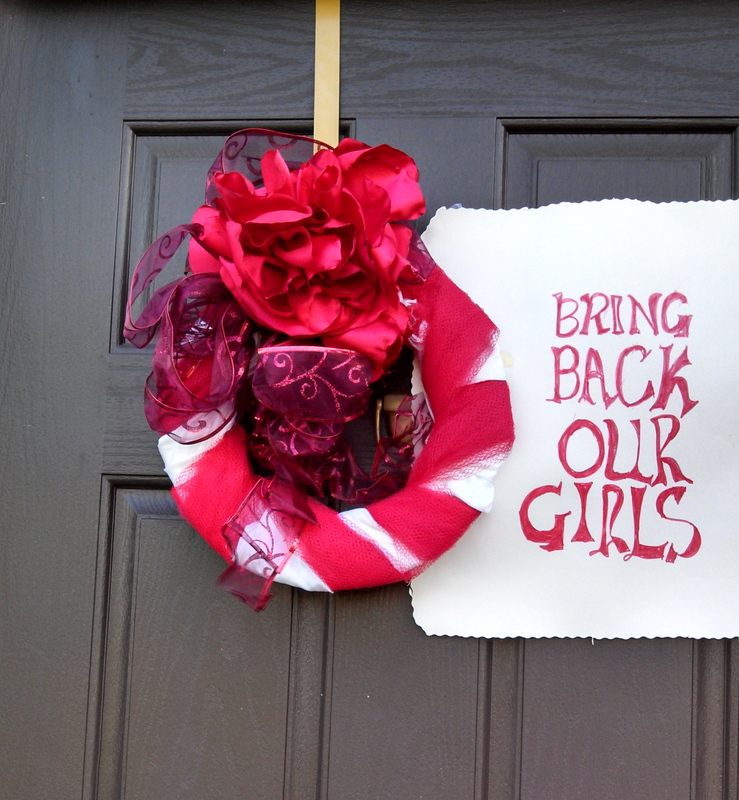 Do not forget that the girls are Nigerians that relied on the government for their security, safety and welfare. 11. Do not forget that the continued plight of the innocent girls every day they are in captivity is a ghoulish nightmare (and a blight on the nation’s history). 12. And above all, do not forget that the abducted girls are equally as important as your children and grandchildren (ponder this but for a moment). Have not yet been returned to their families.